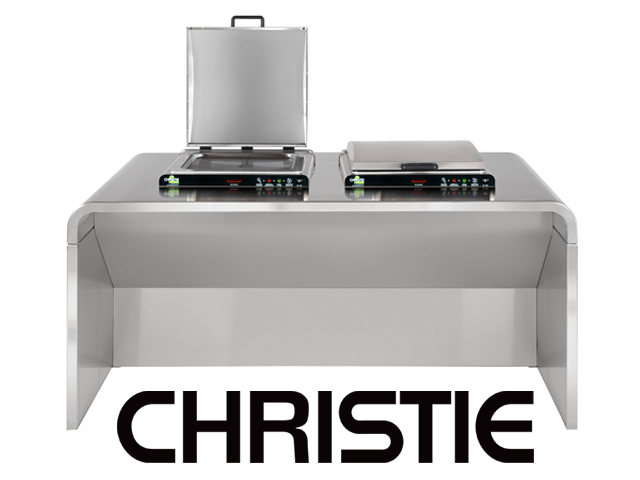 CC3-i and CC3-iP Cooktops | Christie’s flagship cooktops are natively intelligent. 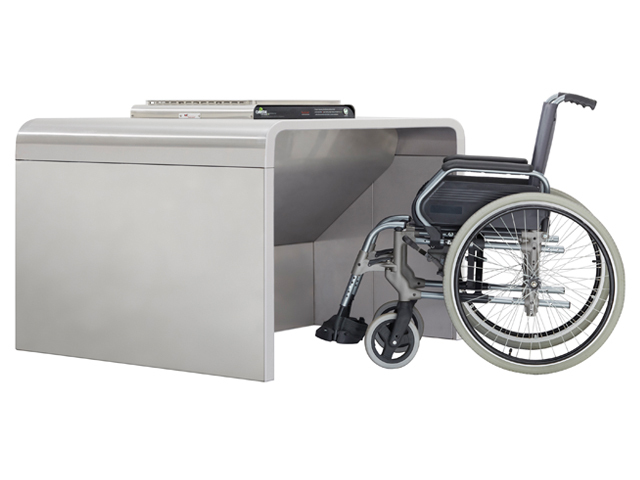 They incorporate current technology — not third-party sensors — to provide remote monitoring, self-diagnosis, and two-way communication and control. 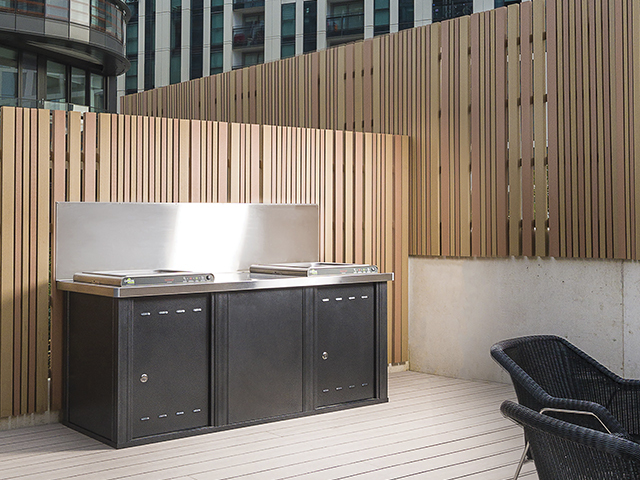 The Tap N Cook™ option allows owners to charge for barbecue use where appropriate, providing usage insights, reducing and offsetting maintenance costs, and improving service levels and user experience. 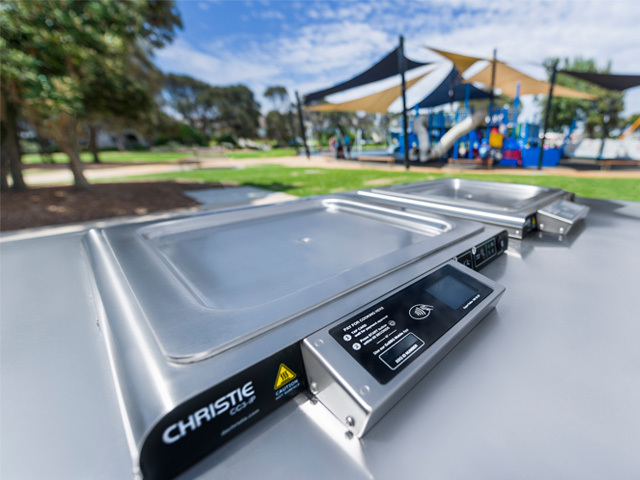 Christie CC2 Cooktops | At the heart of every Christie barbecue is the Cooktop. 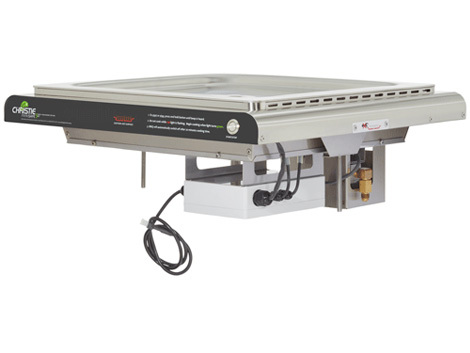 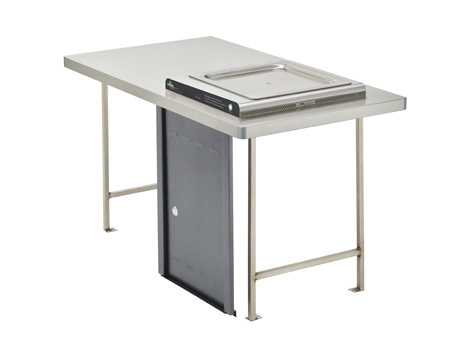 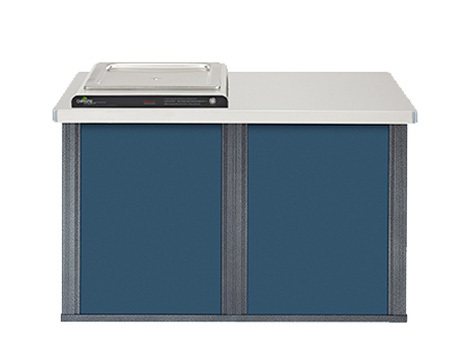 Self-contained cooking appliances, they can be dropped into any new benchtop that meets relevant standards, or as the replacement for an older hotplate. 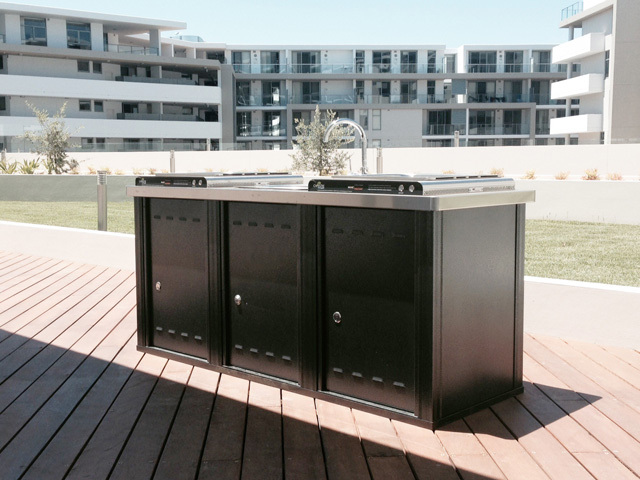 Easy, plug-in connections for both the gas and electric options make installation a breeze, while the industry-leading cooking technology guarantees the ultimate barbecue user experience and a robust, low maintenance option for asset owners. 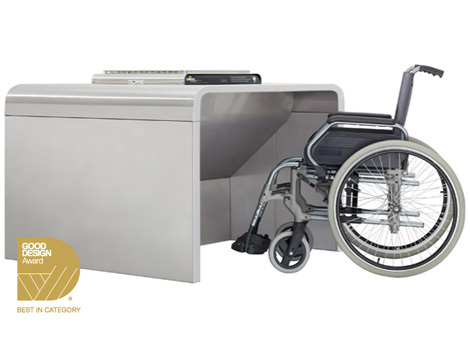 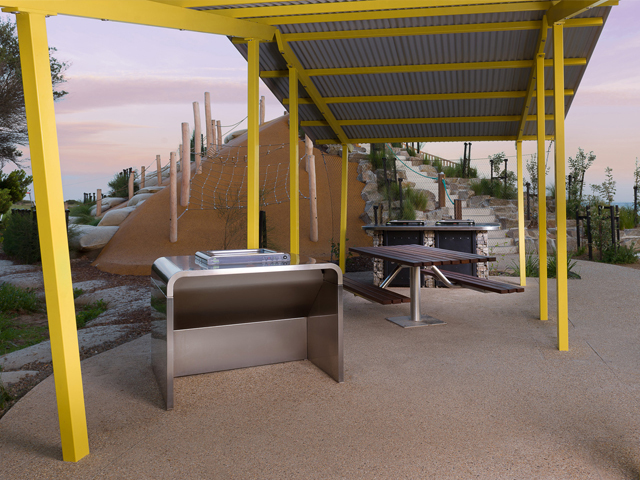 A Series Barbecue | The A Series won the 2016 Australian and USA Good Design Award for its revolutionary design, which creates opportunities for greater social inclusion through universal access. 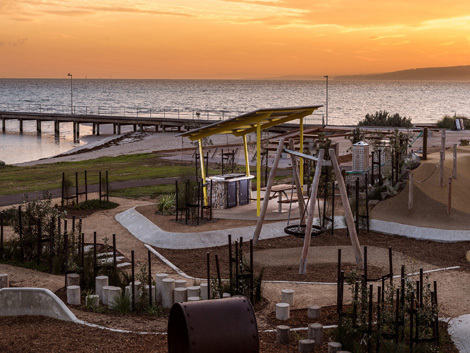 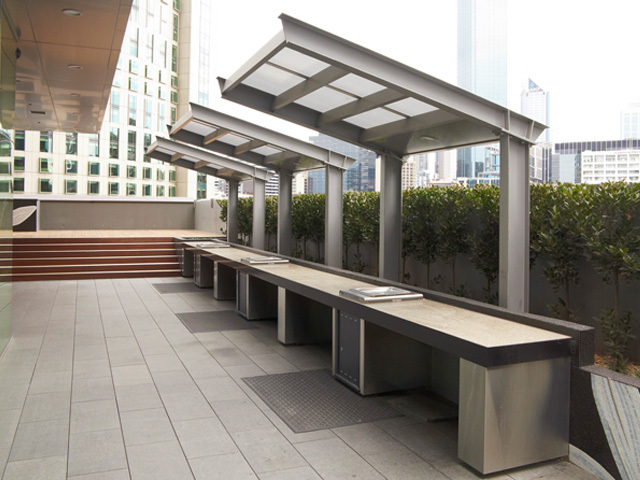 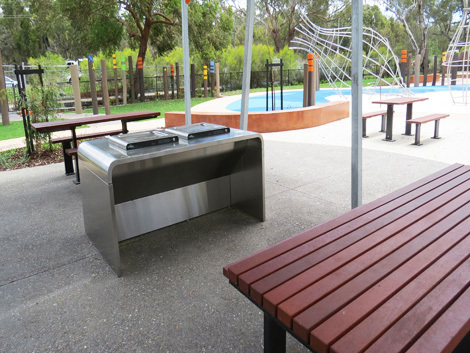 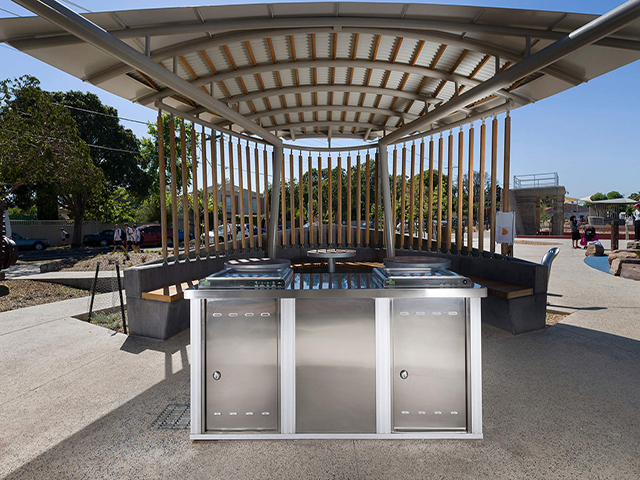 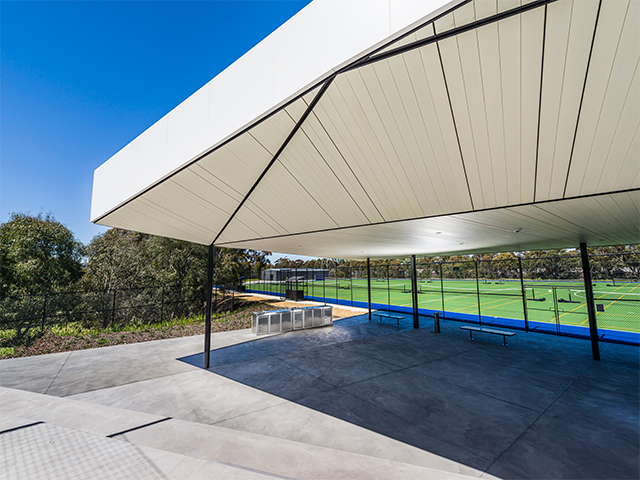 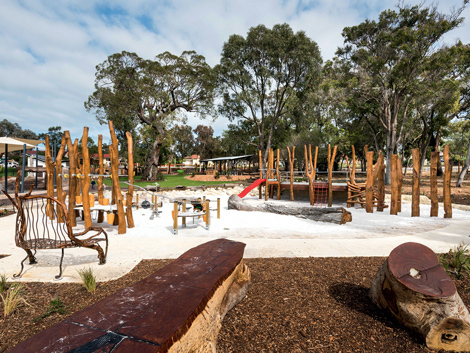 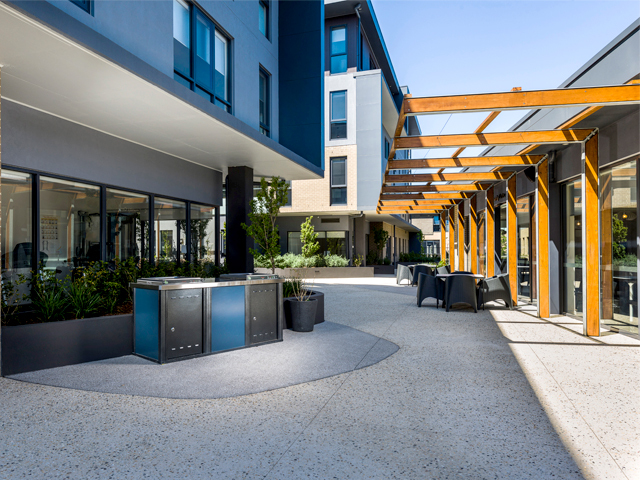 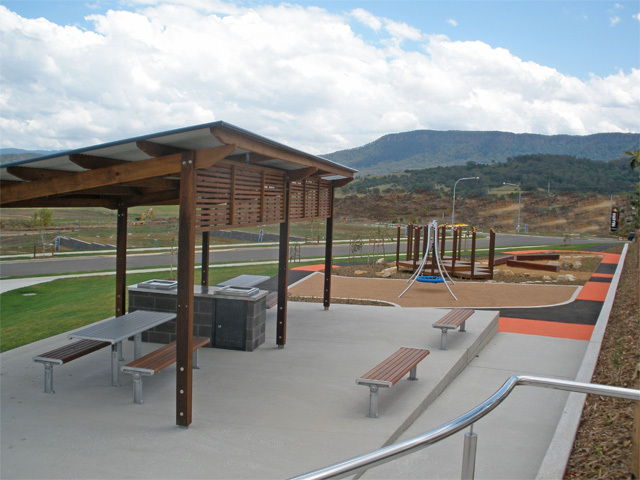 The wheelchair-friendly design enables all park users to enjoy the Australian tradition of cooking outdoors in public and open spaces. 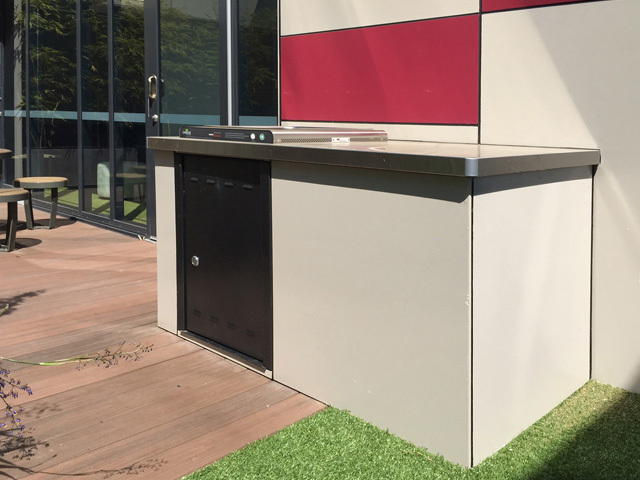 Modular Series Barbecue | Over the past twenty years the patented, indestructible Christie Modular series has been adopted as the industry standard. 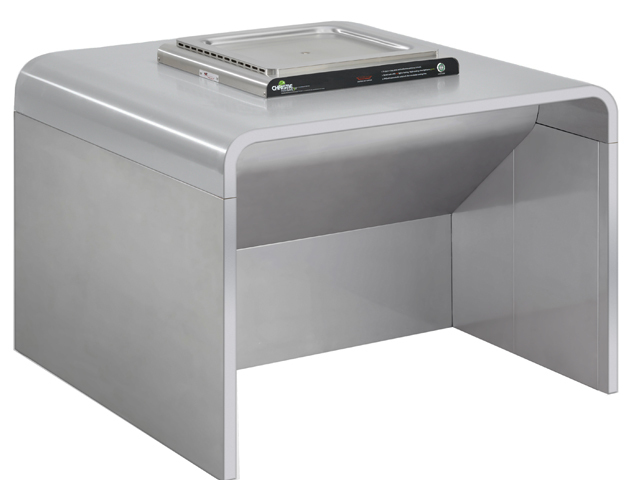 Available in a wide range of configurations, customers can select single, double or triple layouts, gas and electric cooktops, and a wide range of colours and options for hoods and sinks. 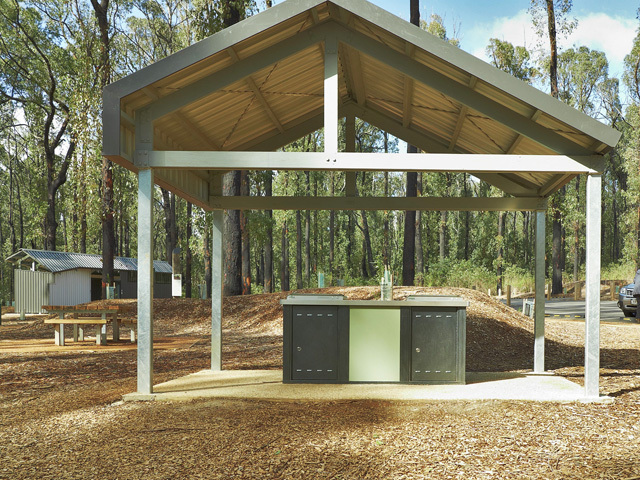 Custom Kits | Customise the benchtop products or any architecturally designed structure with Christie’s range of sinks, lids and doors.